Blurb: Caz Brenner is living the dream – she has a flat in London, a job in creative branding, and her Instagram feed is full of all the amazing things London has to offer: delicious food and beautiful sights and lots of fun. Ok, so the crappy truth is that she rents a tiny room in Catford with no space for a wardrobe, spends most of her days engaged in tedious admin on the other side of the city, and posts photos of food she could never ever afford to eat. But it’s all just about worth it. With Katie’s creative branding experience, the glamping is soon a big success. 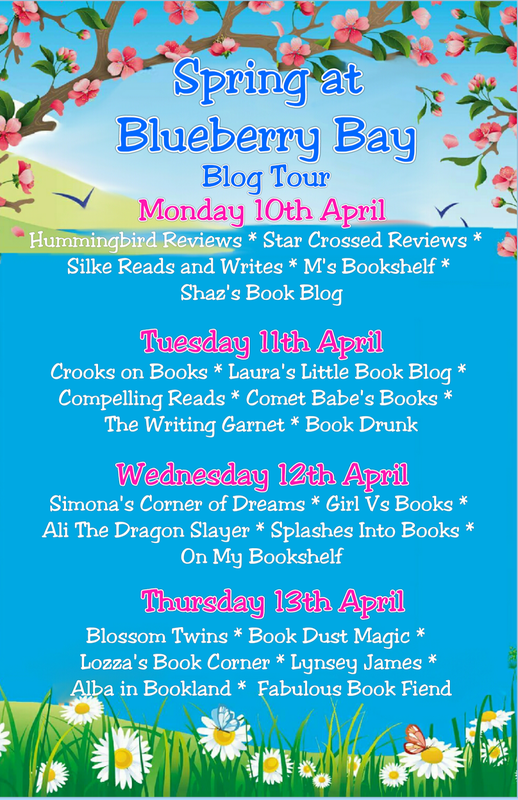 So much so that Demeter and her family book in on holiday - and Katie sees her chance to get revenge on the woman who ruined her dream. So long as Demeter doesn’t see beyond her disguise and give the game away to her parents, of course. 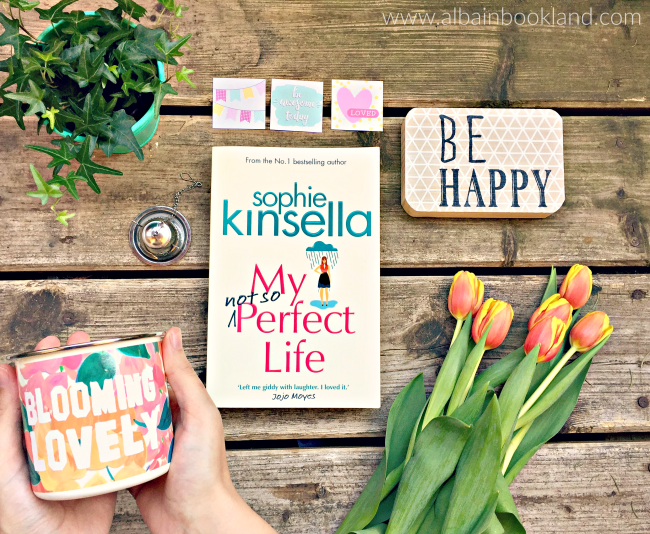 Review: I love Sophie Kinsella. 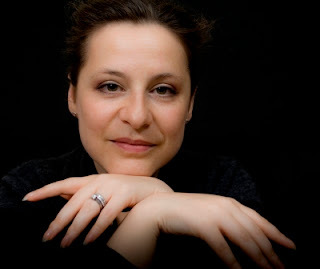 She is probably the reason why I read so much these days. I discovered her books about ten years ago and since then, I have read everything she has ever written. Plus, the first book I ever reviewed was one of hers, so as you can imagine, every time she releases a new book, my expectations are always high. Especially when she releases a brand new story with new characters. Is it gonna be as good as the others? The answer is yes. 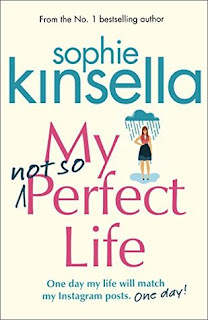 My Not So Perfect Life is such a fun, warm and entertaining read with everything I love in a story, relatable and lovable characters, a bit of love and lots of laughs. 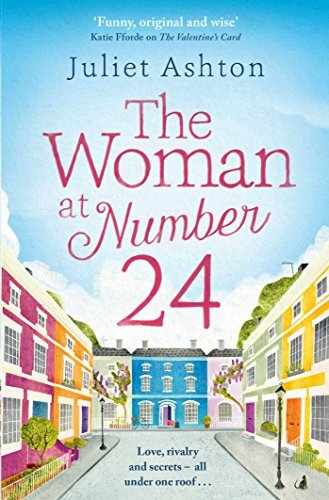 Our main character, Caz, pretends to have the perfect life in London, a life she has always dreamed about and she makes sure to let everyone know how much fun she is having. The truth couldn't be more different though, her life is falling apart so when she gets fired, she ends up living back home with her dad and stepmum. It's then when we get to know the real Caz and really fall in love with her. 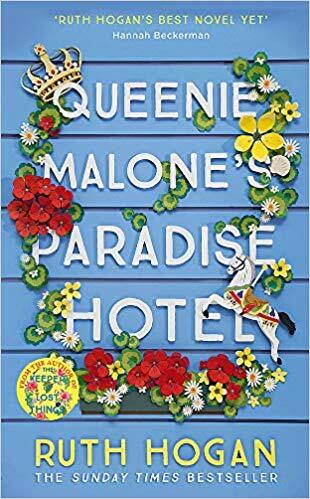 I loved following her new adventure, a glamping site at her dad's place, and discovering what she really was capable of and what a brave and smart girl she really was. But Caz is not the only surprise in the story, her boss is not that different from her. Demeter's own life is on the brick of falling apart too. I found the relationship between these two women really interesting, and when Caz was determined to get her revenge on her, it was just hilarious. 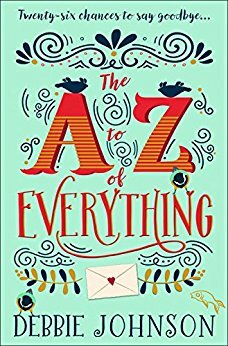 Let's not forget about the love story, it doesn't take centre stage in the book but it complements it perfectly, adding the perfect sweet touches and letting us see yet another side of Caz. 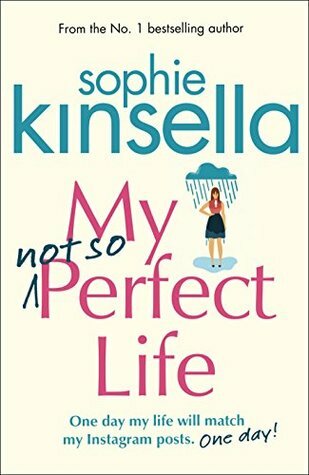 My Not So Perfect Life has the same fresh and fun touch that Sophie Kinsella has us accustomed to but it also a heart-lifting and inspiring story about believing in yourself and fighting for what you deserve. A joy to read, nothing I didn't love about it! Crime-fighting in eighteenth-century Britain was a pretty amateur affair, especially in the countryside. London had the Bow Street Runners, and by the end of the century a strong force of constables. The cities and larger towns had their own magistrates and police forces. Out in the country, though, law enforcement was down to local volunteers. The backbone of the system were the local magistrates, the justices of the peace. They served as investigating officers, looking into alleged criminal offences; they were the detectives of the day. They also acted as judges at the lowest level, holding courts of petty session and quarter session. In the cities and towns, magistrates were paid. Many were also trained solicitors. In the countryside, the job fell to whichever local worthy failed to dodge the bullet. 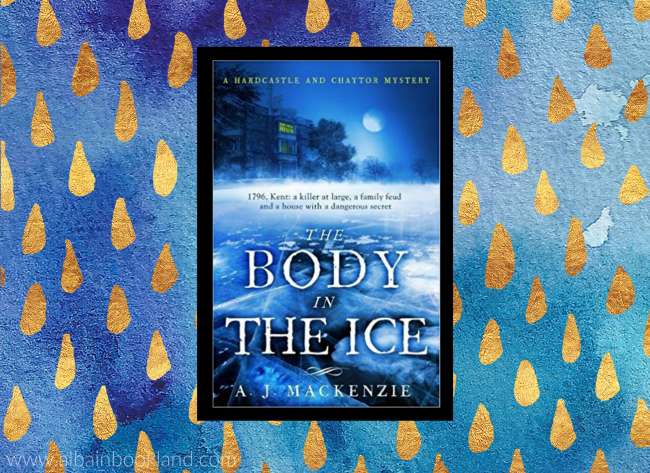 At the start of The Body in the Ice, we learn that Reverend Hardcastle has been reluctantly co-opted into the role of J.P. because there is no one else available. It was not uncommon for clergymen to serve as J.Ps; they were well-educated, literate and a few might even have some rudimentary legal training. There were of course some unscrupulous J.P.s who used their position to line their pockets with payoffs and bribes, but there were also many honest officials. The JPs right-hand man was the parish constable. Each parish was required by law to have a constable, and again, this was a job many people tried to evade. First, unless the J.P. was willing to dip into his own pocket, the job was unpaid. Second, other locals tended to regard constables as snitches. The job was not popular. Although there were some constables who took the opportunity to run a local protection racket, again there were many who tried to do the job in an honest and even-handed manner. In The Body in the Ice, Hardcastle has hit upon the idea of asking Joshua Stemp, a leader of the local smuggling gang, to be his parish constable. In a community where virtually everyone is involved in some way with smuggling, Stemp is already well respected and can work with the rest of the parish. So long as his duties don’t conflict with his smuggling activities, Stemp is happy (and to see what happens when they do, you’ll have to wait for the next book in the series). About the only true professionals were the county coroners and their assistants, who were qualified doctors. Coroners could inquire into the cause of death, but could not determine responsibility, or investigate matters of guilt or innocence. But at least the hard-pressed magistrate could be reasonably certain that the medical advice he received was accurate. Why have such a ramshackle, amateurish system? The answer lies in the English allergy to authority. The upheavals of the seventeenth century had resulted in a deep hatred of pretty much every form of authority – and of the taxation that would be required to pay for it. A standing police force was considered anathema, for it could easily be transformed into an instrument of repression. People would rather put up with higher levels of crime, than pay for or follow the orders of an established police force. How well did these amateurs do? As Frank McGlynn points out in Crime and Punishment in Eighteenth-Century England, there was a lot of crime around. But the criminals were pretty amateurish too. Somehow, the hard-pressed, unpaid, overworked magistrates and constables managed to stop the country from collapsing into anarchy. Just. 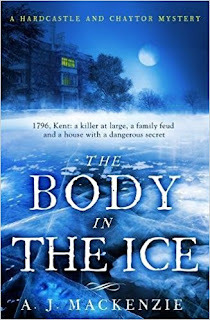 Blurb: A twisting tale of murder, mystery and eighteenth-century England by a dramatic and gripping new voice in the genre. 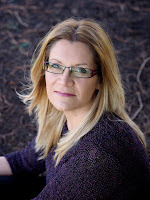 I’ve been asked if my books are a series and I’ve answered that they are stand alone novels. 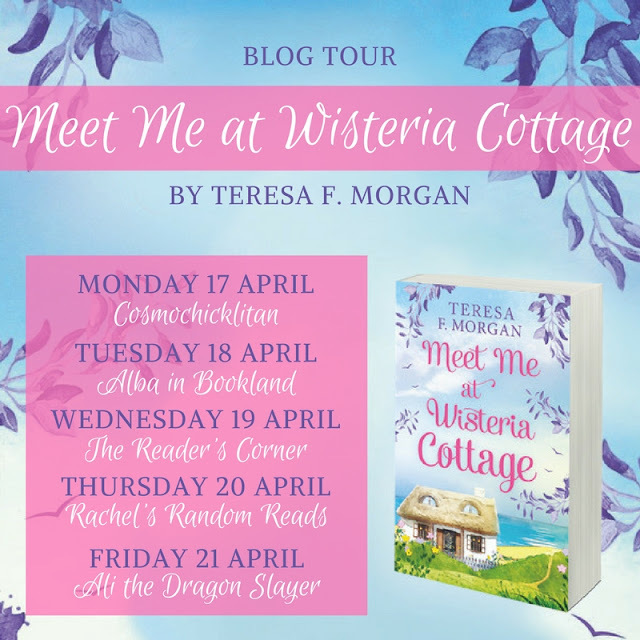 However, while writing Meet Me At Wisteria Cottage I found a way to link them. I’ve featured the same areas, hence putting them into the same ‘universe’. This idea was inspired by Sue Moorcroft, one of my favourite authors, who writes most of her novels in her made up area of Middledip. Plus One is a Lucky Number was set in Cornwall, in a town I made up, called Tinners Bay. It’s based on the seaside town I holidayed frequently at; Polzeath. I used Surrey as the other location, as it’s where I was born and grew up – and this made Cornwall quite a trek, as most Londoners are aware. Thomas Robotics was based on the first company I worked for in Chertsey. I worked in Production Control, and would have to take the parts to the engineers on the shop floor to build the robotics. The ‘oilies’. Virginia Water in Surrey is incredibly posh, housing a lot of ‘rich and famous’– it was the perfect location to set Adam’s house. One Fine Day needed to be a busier location than Cornwall. I wanted a city environment, so I chose Bristol. Also I believed Steve would be able to hide in a city like Bristol, unlike London, where celebrities are spotted frequently. Bristol was ideal as it’s close to me, enabling me to use my own memory or allowed me to research parts I didn’t know so well easily. A friend and I took a nice lunch around Clifton one afternoon. I took this inspiration from the first Jill Mansell book I ever read (Good At Games) which was based in Bristol. I thought, if Jill could use where she lived, so could I! 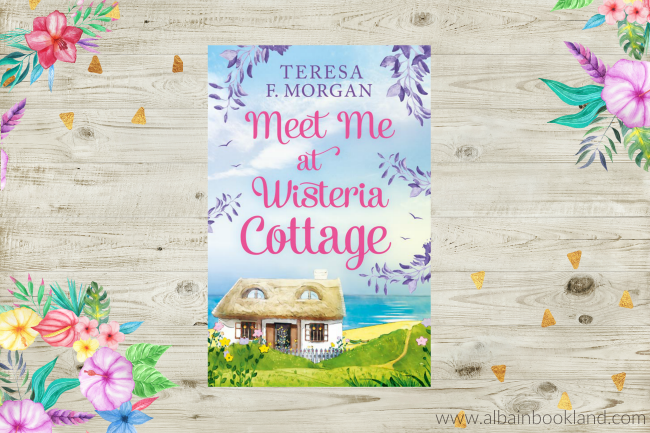 So, when it came to Meet Me At Wisteria Cottage, I wanted to link it with the other two books. 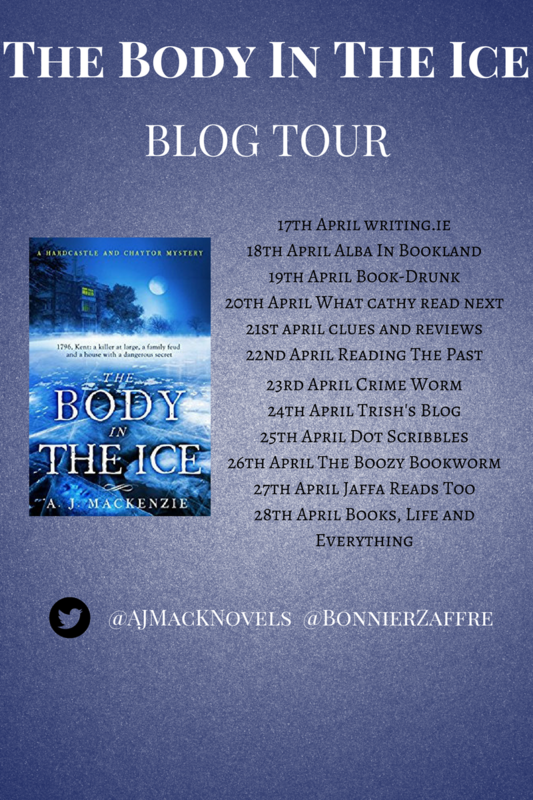 I decided to revisit Tinners Bay, providing it in even more detail which linked it to my first novel. Then, by Maddy’s parents living in Clifton, Bristol, there was a small link to One Fine Day. Even some characters from Plus One is a Lucky Number feature in my third novel. I’ll let you work out who they are. 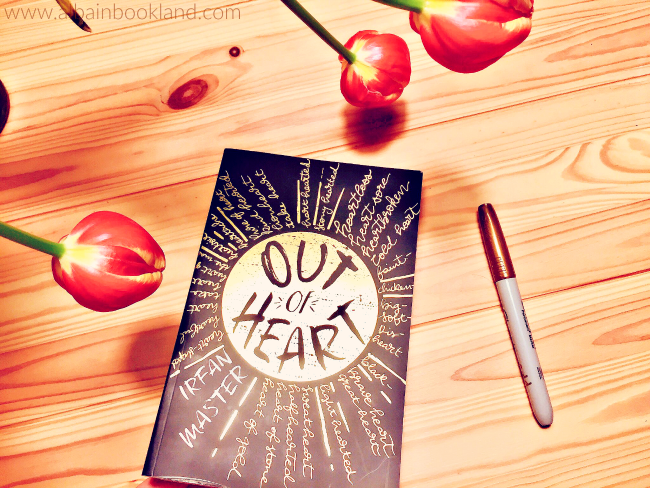 Blurb: The best things in life happen when you least expect them. 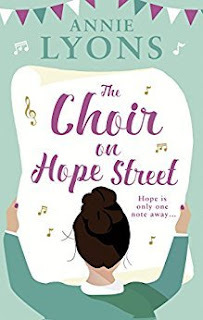 Review: The Choir on Hope Street is a really warm and hopeful story about a community trying to save the hall where they have their social activities, like bingo, baby groups... The main strength in their campaign is their choir, a last minute idea but a very effective one, as it turns out some of the residents have great voices. So as the story progresses we get to know several of its members, with Caroline and Natalie being the main characters. These two are two very different women: Carolina has the perfect life, while Natalie's life is falling apart. To begin with, it's clear that they have nothing in common and Caroline is just using Natalie's status as the local celebrity (she is a children books writer), but little by little, you start to realize that these characters might need each other more than they think. I had a great time following their interactions, as Natalie's sarcastic comments were always on point, but also because you could clearly see their friendship blossoming. Caroline was a very difficult character to like, she was bossy and self-assured but could also be mean and selfish. So when things started going bad for her too, I didn't feel as bad. But after learning about her past and getting to know the real Caroline, I started warming to her. It doesn't mean I liked her but I also didn't not like her, if you know what I mean? Her story complemented the main saving the hall one and definitely made things interesting and quite intriguing. As per Natalie, I liked her since the beginning, with her inability to keep her mouth shut and how she would find herself in the most awkward situations. As I said, the whole story was really enjoyable and warm and the clear message is that you need to keep fighting for what you want. But both Caroline and Natalie and the rest of the choir bunch added a really personal touch that made the story deeper and a bit serious at times. And of course, reading about the songs and the music, I could totally picture the choir singing and really connecting with each other. All in all, a fun story with a bit more! 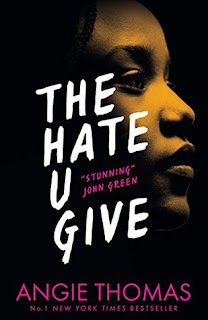 Blurb: Inspired by the Black Lives Matter movement, Angie Thomas’s searing debut about an ordinary girl in extraordinary circumstances addresses issues of racism and police violence with intelligence, heart, and unflinching honesty. Soon to be a major motion picture from Fox 2000/Temple Hill Productions. 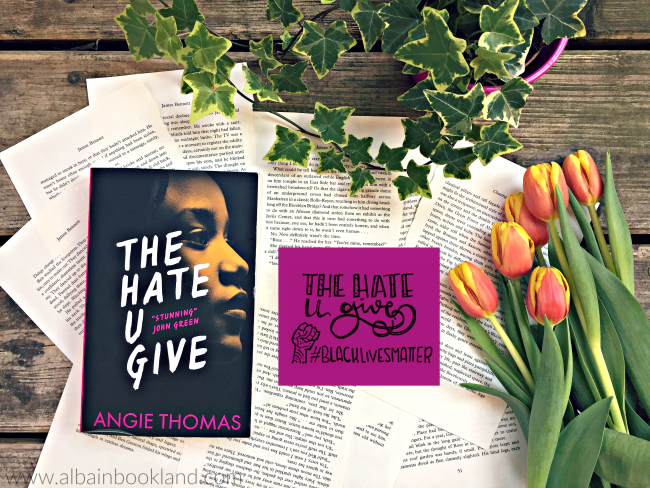 Review: I'm quite sure that if you are an avid reader you have heart by now about The Hate U Give. I've certainly seen it everywhere, so to say that I had hight expectation about this one would be an understatement. Well, guess what? It totally and completely surpassed my expectations. What a book, what a story, what a main character! Unbelievably good and definitely a firm contender to book of the year, if not the decade. I've read a review that says this is a classic in the making and I couldn't agree more. But I feel privileged to be reading it as it comes out too because it handles very current topics. 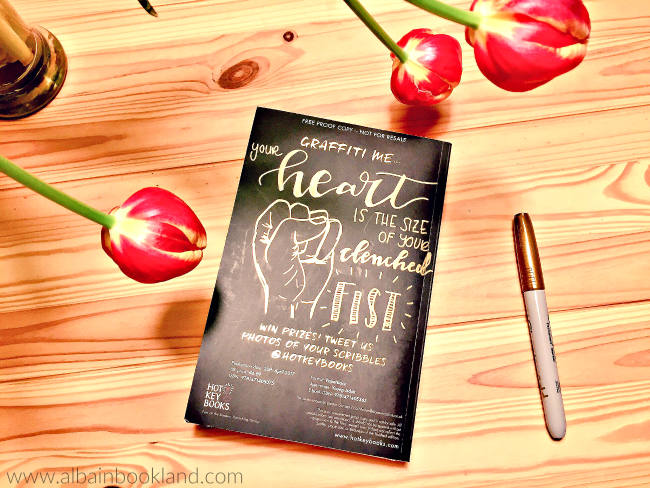 It is inspired mainly by the Black Lives Matter movement and it is such an important read. I think that it should be on every school curriculum for teenagers to read because it's a book that makes you aware of a lot of things that you never really thought about before. For example, something that really got me thinking was the image we have of a police officer. As a kid, my parents would always tell me to look for a police officer if I ever got lost or needed some kind of help, but in a community like Starr's the talk kids get from their parent about the police is a very different one because there's the risk that the police might arrest you or even kill you with no apparent reason. And that's exactly what happened to Starr's best friend. From that moment, Starr finds herself in the middle of a huge injustice but is afraid to speak up because she knows that with the current system she has already lost the battle: a young poor black guy who sold drugs probably deserved it, he was a danger for everyone. It's shocking that the reality couldn't be more different and that no one really cared. But reading about Starr, her family and her community was really inspiring. Sometimes your voice really is the greatest weapon you have. Apart from the importance of this topic and how well this book brings awareness about it. I have to say that this is a fantastic book with a well-thought plot and with complex and engaging characters. Starr is probably the most special characters I have read about in a long time. Not only is she easy-relatable, smart and fair but she is kickass heroine that brings the best in people. And every single character in this story is as complex and interesting as her. They all have their own story that complements the main plot perfectly. It feels like every single one of them has its role, nobody is there for the sake of adding a few pages to the story or to fit a cliche. Starr's family is really a joy to read. They couldn't be more supporting and loving and they always tried really hard to show how much they cared. They obviously had their problems but they also added a really fun spark to the story. Because yes, this is a very serious topic but the story if full of funny moments (if you love Harry Potter, you'll find yourself actually crying with some of these moments). All in all, The Hate U Give is a story you need to read. It has a really important message, you learn a lot from it and you have a great time reading it, what else can I say? Just go and get a copy, you won't regret it. 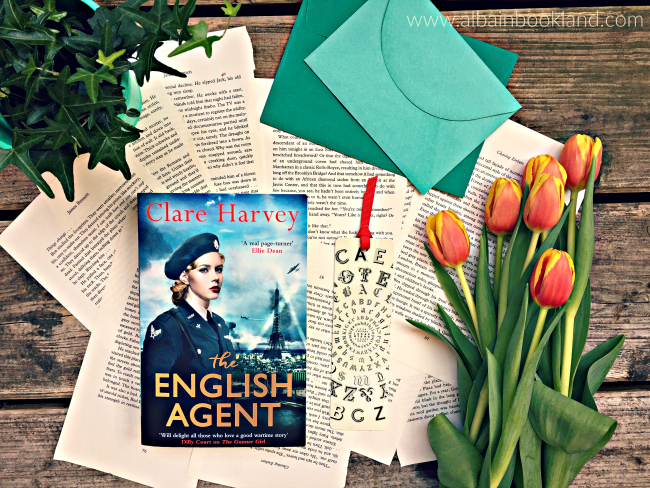 Review: What an interesting story The English Agent turned out to be! I have read several historical fiction novels set in WW2 in the last few months so I wasn't expecting a big surprise from this one, but I soon realized that Clare Harvey had chosen a very unusual topic that people (or at least me in particular) don't know much about: the role of women as spies during the war. 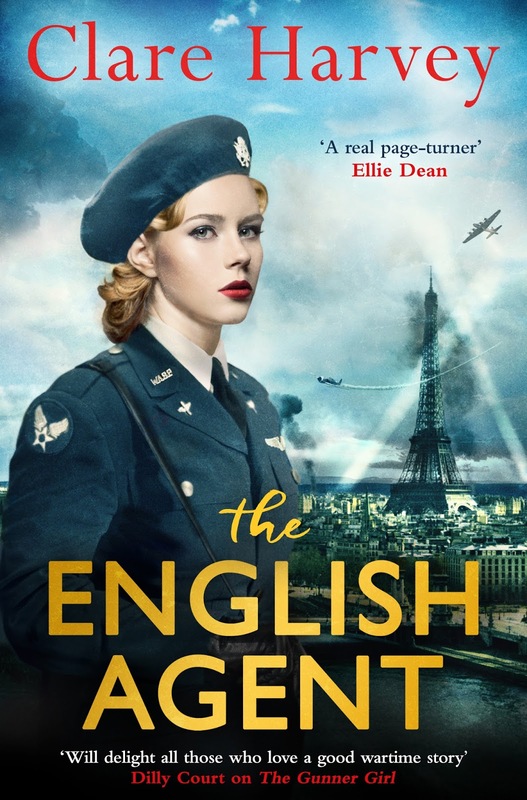 The story follows Eddie as she lands in Nazi-occupied Paris to be the link and coder between the French resistance group and London. At the same time, we also learn about Vera, who recruits and trains spies as Eddie. I was fascinated by how brave these women were and how they always had to work extra hard to prove themselves just because they were women. Both characters though were really cagey. We really didn't know about their pasts but there were clearly dark secrets behind them. So at the beginning I was really not sure what to think about them. Also, they were far from perfect and some of their decisions were questionable. I have to say though that they grew on me and I was hoping for the best for them, even if their futures seemed quite doomed. 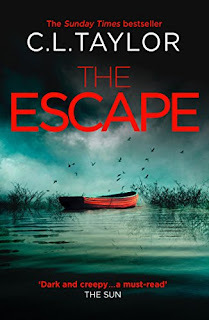 Not only I liked the characters but also the pace of the story. The tension built up slowly at the beginning as we got to know everyone and what their role was but as the action started, I couldn't keep myself off the pages of this book. Plus, the story is based in real people, so I after finishing it, it really made me think how they must have felt and lived back then. I always enjoy books that teach me something new I didn't know about and The English Agent is one of those. All in all, a well researched and entertaining story that with strong and interesting characters. It really gave me an idea of how the occupied Paris must have been and how people lived in fear all the time, especially the brave one fighting from inside. A highly recommended read for historic novels fans. 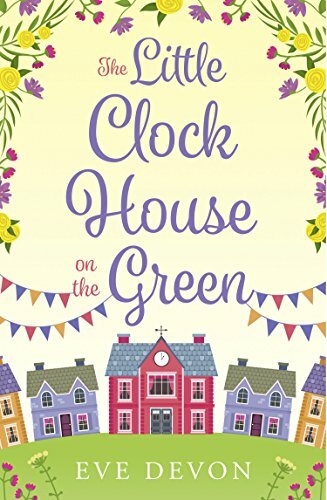 The Little Clock House on the Green - What’s in a Name? Hi Everyone and thank you so much for joining me today. 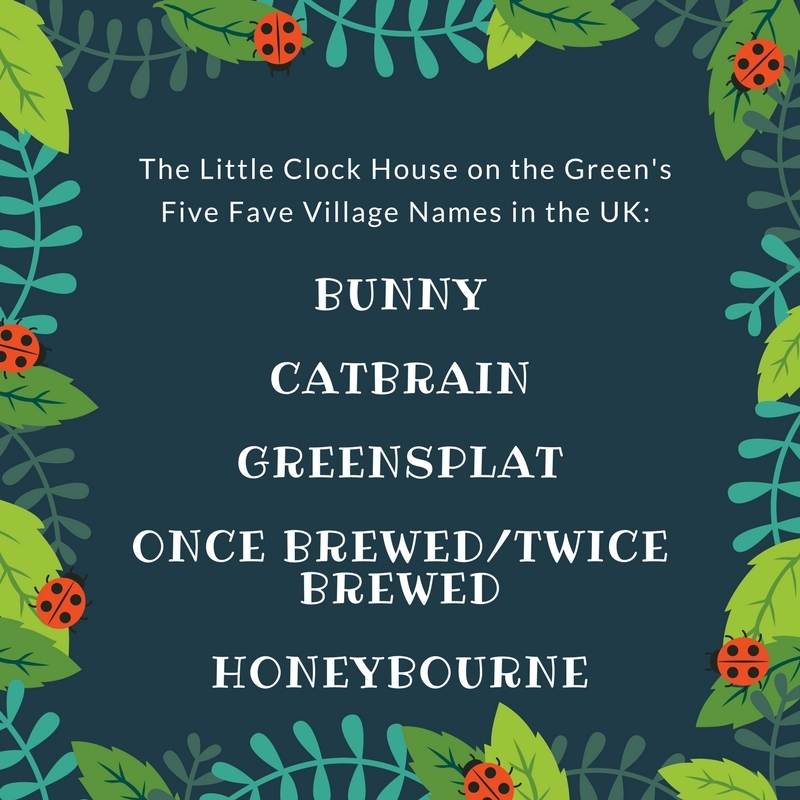 I have to admit one of my favourite things about plotting a new book, is coming up with the names of characters and places. 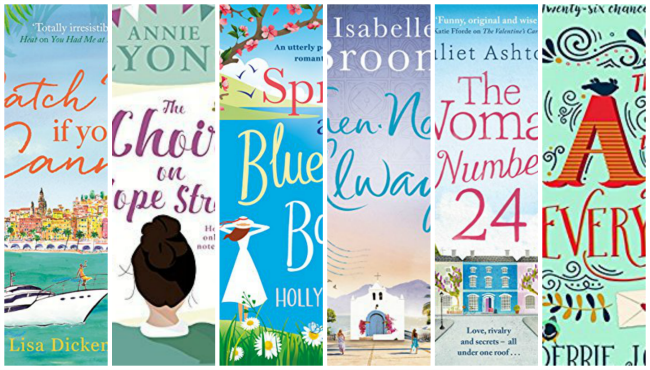 From the age of nine, my bestie and I would sit in my room with piles of my mum’s Mills & Boon books and read out all the hero and heroine names and choose our favourites. They were always gorgeously exotic names like Cadence and Carluccio or Farrah and Farouq and somehow I’d form an impression of what the person would be like based on their name. Bit weird or totally know where I’m coming from? Have you ever been introduced to someone and privately thought, ‘Huh! You don’t look like a (insert given name, here)’? There’s probably a special science-y name for this to do with ascribing personality traits or looks to sounds, so if any of you out there know what it is, I’d love to know. When it came to naming characters in The Little Clock House on the Green, I got really lucky. As soon as they started ‘talking’ and as soon as I learned a little more about them, their names made sense. Kate Somersby – Resourceful, impulsive, determined – and with much to prove to herself and the village. She has long brown hair, emotive eyes, flirtatious smile, and striking bone structure – think Anne Hathaway! Daniel Westlake – Jaded, proud and looking to bounce back from a failed business venture and start afresh. He is tall, athletic (runner), nut brown hair. Two words: Henry Cavill! 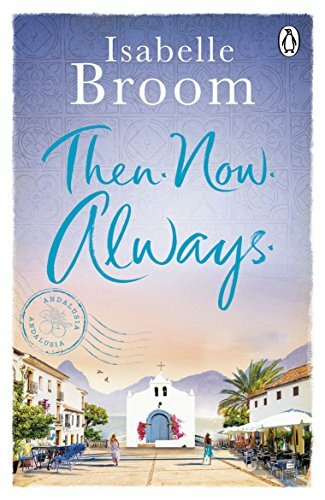 Juliet Brown – (Jules). Shy and unassuming, still waters run deep. She’s arty, creative, sweet-natured, caring. She has luscious red hair, sweetheart shaped face, gentle/sunny/arty look. Think: Emma Stone! Oscar Matthews – locked down. Quiet. Intense. Huge soulful/puppy-dog eyes. Two Words: Jeremy Renner! 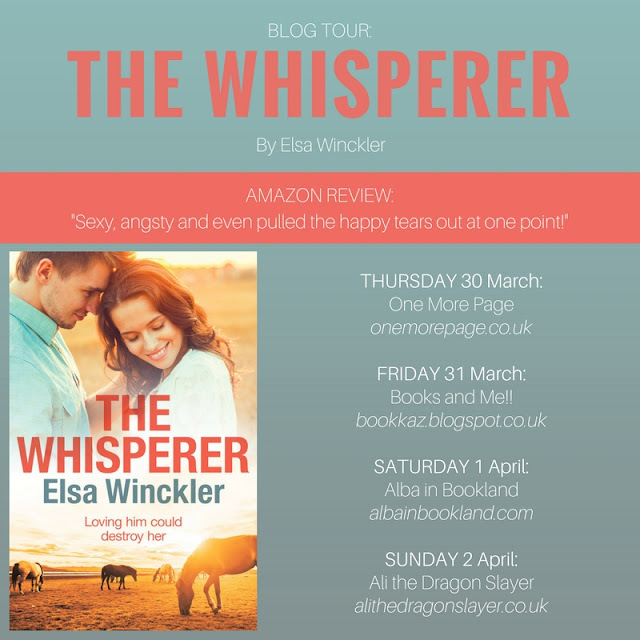 Whispers Wood – a British Stars Hollow. 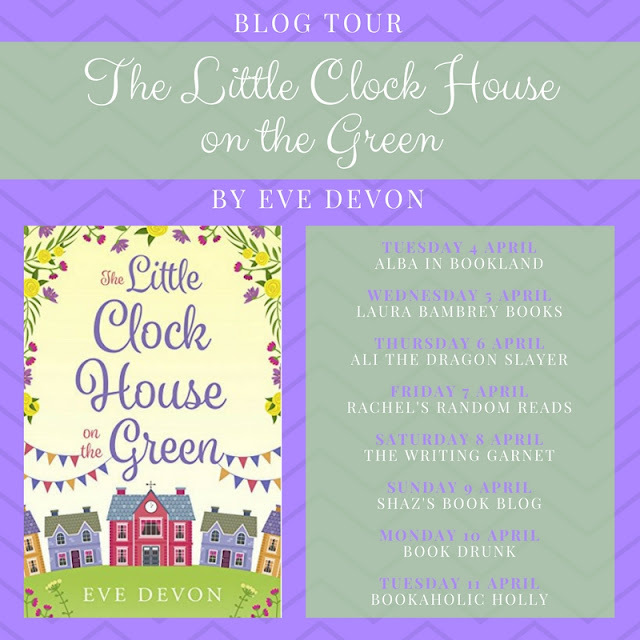 Thanks so much to Eve for stopping by and sharing such an interesting post with us! I'm always fascinated by names myself so I loved reading what there's behind the choosing of names for characters. Blurb: An absolute must-read for fans of Gilmore Girls! New month means new books, right? 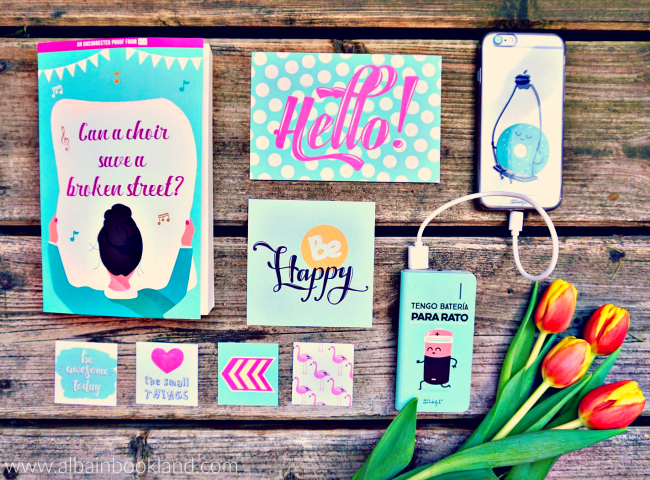 As usual, I'm sharing my top new releases for this month. It's looking like it's going to be a very interesting month with releases by some of my favourite authors! 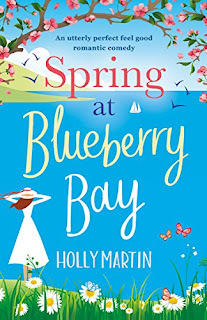 Reality soon bites though when Jess and Bryony find they're staying in a dingy hotel far away from all the action and Bryony's expenses budget barely covers a glass of local wine. Undeterred, the two women are determined to live like the elite and enjoy one fancy night out to begin their holiday. So what if they have to tell a few white lies along the way? It's just this once. No harm done... right? Why so excited: I had the pleasure of reading this story when it was first released as a serialised enovel and I loved every single page! 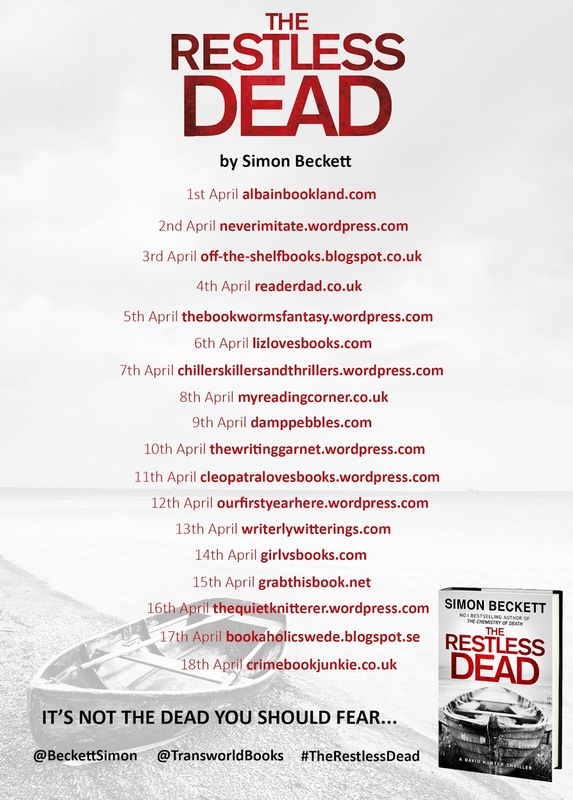 It's now out as a whole novel, in ebook format today and paperback next month. Don't miss it! 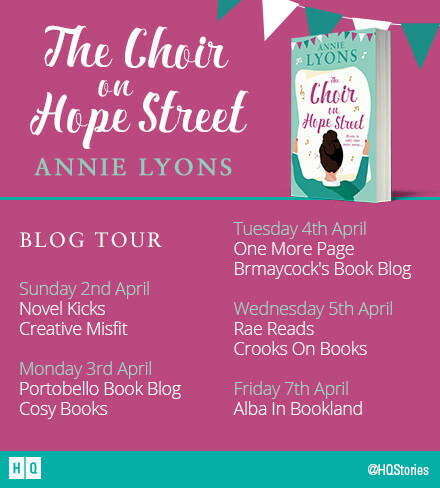 Why so excited: I have really enjoyed Annie Lyons' previous books so I was over the moon to get a review copy of her new one. It's my current read and I'm having so much fun reading it. Keep an eye for my review later this week. 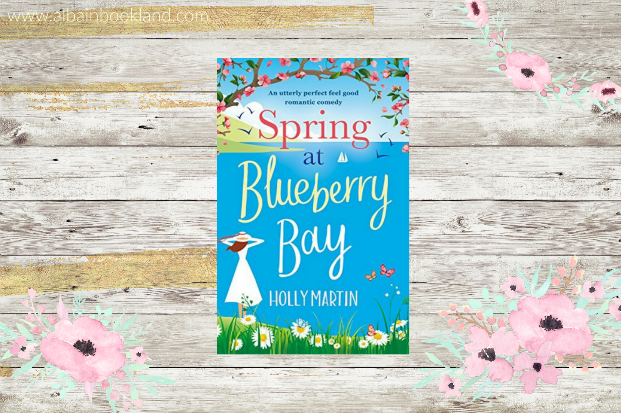 Why so excited: A new Holly Martin book! How can I not be excited? She never disappoints and her magical stories are always full of surprises and romances. I'll be part of the Blog Tour next week. Hannah can't believe it when she's offered a trip to sunny Spain with her best friend and dreamy boss..1 what's the catch? 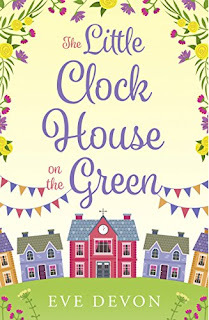 Why so excited: After loving Isabelle Broom's previous two novels, how can I not be excited for a new story? 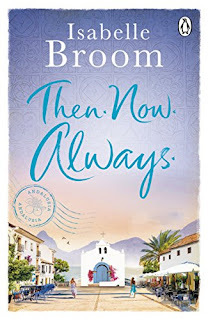 This one is set in the south of Spain and I'm sure it'll become my next holiday destination! 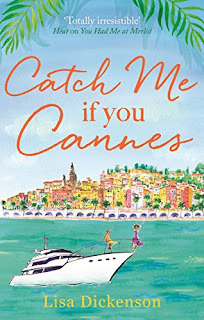 Why so excited: I only discovered Juliet Ashton last year but I fell instantly in love with her writing so when I first heard about this one, it immediately entered my wish list. I really cannot wait to read this one, it sound exactly like my kind of read. 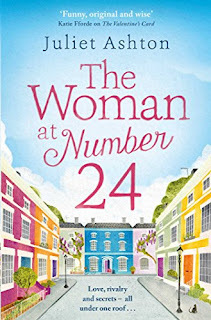 Why so excited: Debbie Johnson is also an author I discovered last year and became a firm favourite of mine. I've read already some great reviews for this story and I couldn't be more excited to read it myself. Because they would like it to be that of Leo Villiers, the 31 year-old son of a prominent local family who went missing weeks ago, and they are under pressure to close the case. Villiers was supposed to have been having an affair with a married woman, Emma Derby. She too is missing, and the belief is that the young man disposed of his lover, and then killed himself. If only it was so straightforward. But Hunter has his doubts about the identity of the remains. The hands and feet are missing, the face no longer recognisable. Then further remains are found - and suddenly these remote wetlands are giving up yet more grisly secrets. 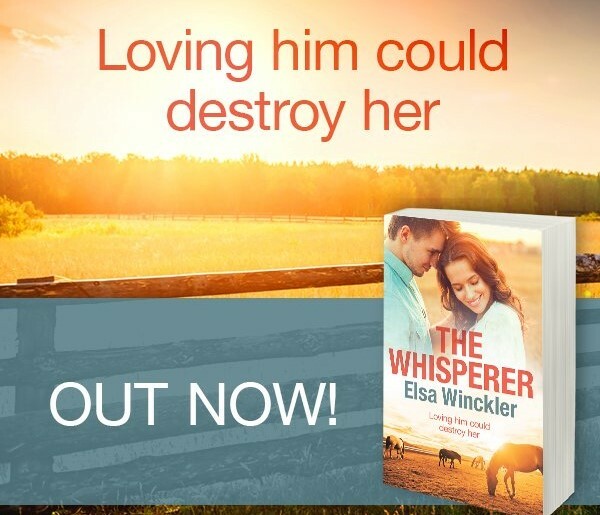 As Hunter is slowly but surely drawn into a toxic mire of family secrets and resentments, local lies and deception, he finds himself unable, or perhaps unwilling, to escape even though he knows that the real threat comes from the living, not the dead. 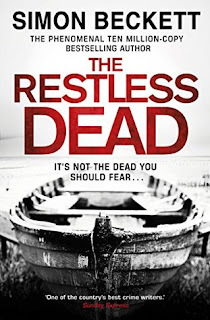 Review: When I first picked this book, I did not know that this was the fifth book around the character of Dr David Hunter, a forensic anthropologist and police consultant, but I soon realised that this character had quite a background story that was mentioned during this story. 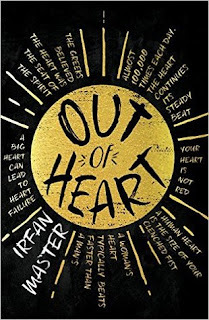 This being said, I had all the information I needed to follow the story with no problem at all and after a few chapters I was completely immersed in this story and its characters. So it's fair to say that this story works perfectly well as a standalone and it definitely leaves you wanting to more about this character. 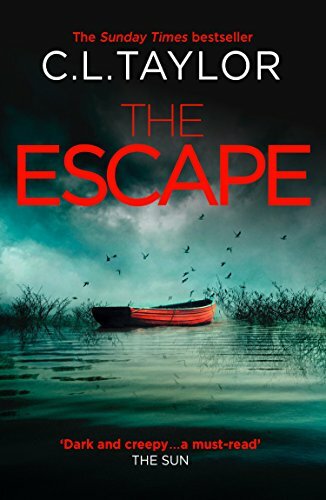 In this book, Dr David Hunter is not facing the brightest future, with his university job hanging by a thread and with his name as a consultant on a black list with the police. 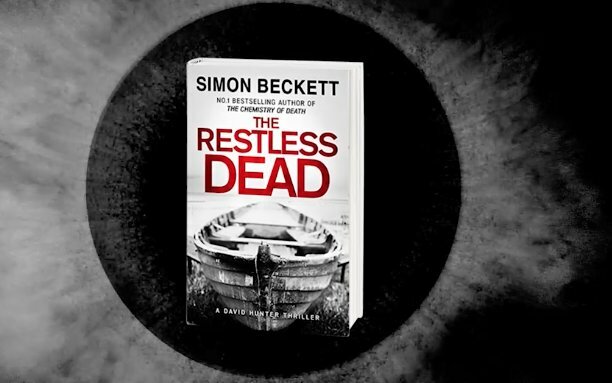 So when he gets a call from DI Lundy to join them for a body recovery from the murky Blackwaters of the Saltmere Estuary, he is hoping to clear his reputation. Soon though what seemed quite a straight forward case of suicide turns out to be a case full of secrets, deceits and with several members of this close-knit community involved. While reading this book, I instantly took a liking of Dr David Hunter, he is definitely more comfortable with the dead than the living and he usually finds himself in awkward situations without even trying. But his deduction skills were as good as any detective and he was a key part in the resolution of this case, maybe because he got a bit too close to the family of the missing woman linked to the body they found. The members of this family were a bit more difficult to figure out and with every new information I was more and more surprised and curious about them. The star of the story though was probably the setting. 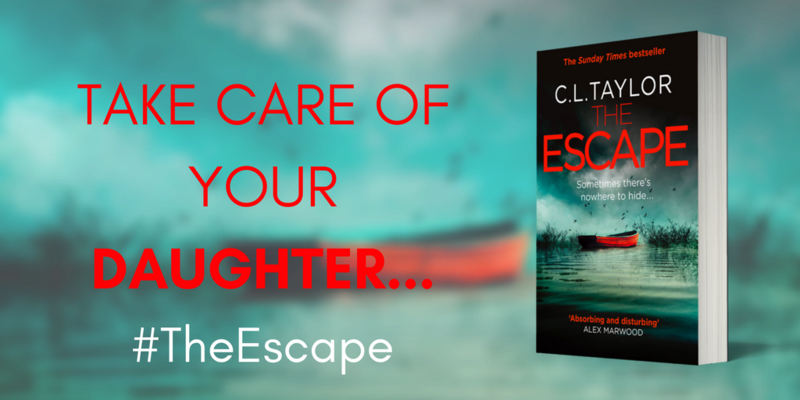 The estuary created an extremely tense and eerie atmosphere and you never knew what was waiting around the corner. It's a fact that the story was full of unexpected twists and surprises that kept me glued to its pages for hours. I could have never guessed who was behind everything and I think the author resolved it in a really clever way. I'm already looking forward to the next Dr David Hunter story, he has definitely gained a new fan. Composed of over sixty per cent water, a human body isn’t naturally buoyant. It will float only for as long as there is air in its lungs, before gradually sinking to the bottom. If the water is very cold or deep, it will remain there, undergoing a slow, dark dissolution that can take years. But if the water is warm enough for bacteria to feed and multiply, then it will continue to decompose. Gases will build up in the intestines, increasing the body’s buoyancy until it floats again. And the dead will literally rise. Suspended face down, limbs trailing below, the body will drift on or just under the water’s surface. Over time, in a morbid reversal of its formation in the womb’s amniotic darkness, it will eventually come apart. The extremities first: fingers, hands and feet. Then arms and legs, and finally the head, all falling away until only the torso is left. When the last of the decompositional gases have seeped out, the torso too will slowly sink a second, and final, time. But water can also cause another transformation to take place. As the soft tissues decompose, the layer of subcutaneous fat begins to break down, encasing a once living human body in a thick, greasy layer. Known as adipocere, or ‘grave-wax’ to give it its more colourful title, this pallid substance also goes by a less macabre name. Cocooned in its dirty white shroud, the internal organs are preserved as the body floats on its last, solitary journey. Unless chance brings it once more into the light of day. The skull was a young female’s, the gender hinted at by its more gracile structure. The frontal bone was high and smooth, lacking any bulge of eyebrow ridges, while the small bump of the mastoid process beneath the opening of the ear looked too delicate for a male. Not that such things were definitive, but taken together they left me in little doubt. The adult teeth had all broken through by the time of death, which indicated she was older than twelve, though not by much. Although two molars and an upper incisor were missing, probably dislodged post-mortem, the remaining teeth were hardly worn. It confirmed the story told by the rest of her skeleton, that she’d died before reaching her late teens. The cause of death was all too obvious. At the back of the skull, a jagged hole about an inch long and half that wide sat almost dead centre of the occipital bone. There was no sign of healing and the edges of the wound were splintered, suggesting the bone was living when the injury occurred. That wouldn’t have been the case if the damage had been inflicted after death, when the bone dries out and becomes brittle. The first time I’d picked up the skull I’d been surprised to hear an almost musical rattle from inside. At first I’d thought it must be bone fragments, forced into the brain cavity by whatever object had killed the young victim. But it sounded too large and solid for that. The X-ray confirmed what I’d guessed: loose inside the girl’s skull was a slender, symmetrical shape. Somewhere during 2010 I came across an article about an animal communicator in a local magazine. I read every word as she explains how she talks to dogs, horses and even whales. I was hooked. Of course a story started brewing but I knew nothing about communicating with animals or horses and had to get help. So I Googled. Trying to find an animal communicator who was willing to communicate with a human, was a bit of a challenge. I tried to get in touch with the person I read about in the article, but I never heard from her. After many attempts, Google and I finally found Kathleen Berard though, an animal communicator from Texas. She was so gracious and helped me tremendously. The heroine in The Whisperer, Cilla Stevens has been able to talk to animals since she can remember. She is a teacher and when one of the kids at school sees how she calms down a stray dog he tells his father about the incident. His dad is a manager on Cameron Rall’s farm and they have just bought a stallion, Bravo. But Bravo is unmanageable, at least according to his owner and of course this is when Cilla is called in to help. I had to decide why Bravo was behaving badly and this was where Kathleen Berard was such a great help. She sent me email after email with information, answered all my stupid questions and patiently described the whole process to me. Another version of this story was published in Afrikaans in 2011 and at the time I sent Kathleen a copy of the book. I promised her that if I ever get a publisher for the story in English, she would be the first one to get a copy. So now I can’t wait for release day so that I can finally send her one. Connect with Elsa on Twitter. High school teacher Cilla Stevens has always been different, especially in how she connects with animals. When she calms a stray dog during an incident at school, she’s asked to help a nearby farm with a difficult horse. Cameron Rahl has had a very different relationship with animals since his mother died in a horse riding accident. 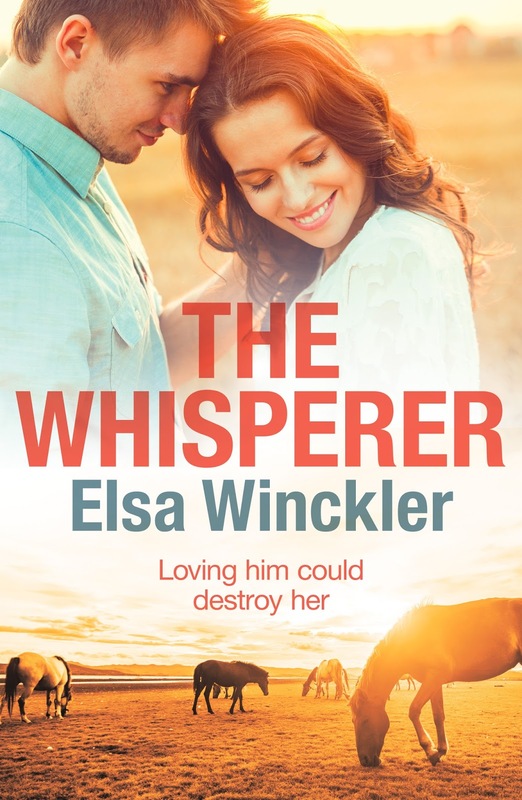 But now he's inherited his family’s farm, he's determined to never let anyone affect him that way again. Will Cilla's heart win out? Or will it take history repeating itself for Cameron to realise just how much he needs her?